The Provincial Mining Regulatory Board (PMRB) chaired by the Mines and Geosciences Bureau Department of Environment and Natural Resources (MGB DENR) Regional Director Fay W. Apil conducts a special meeting with Abreño small-scale miners regarding the Stoppage Order of illegal small-scale mining and processing in the Cordillera Administrative Region (CAR) at the Adtempco Main Building, Zone 4 Bangued. 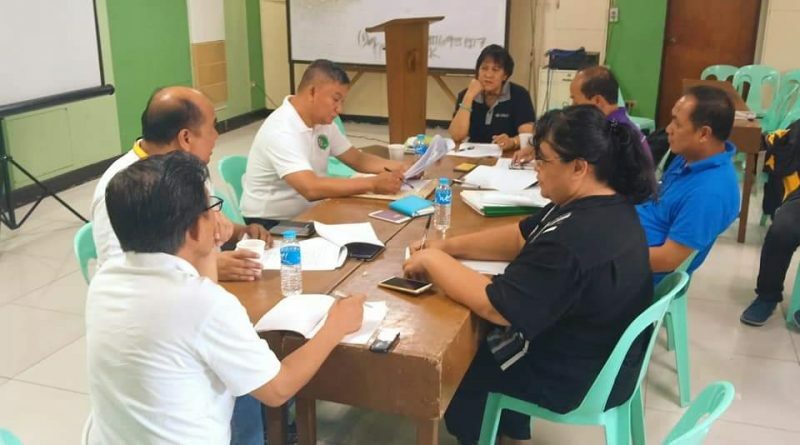 The board discussed and listened to the appeals of the small-scale miners in Abra. The miners also presented their proposal to PMRB their alternative source of livelihood after the mining ban. 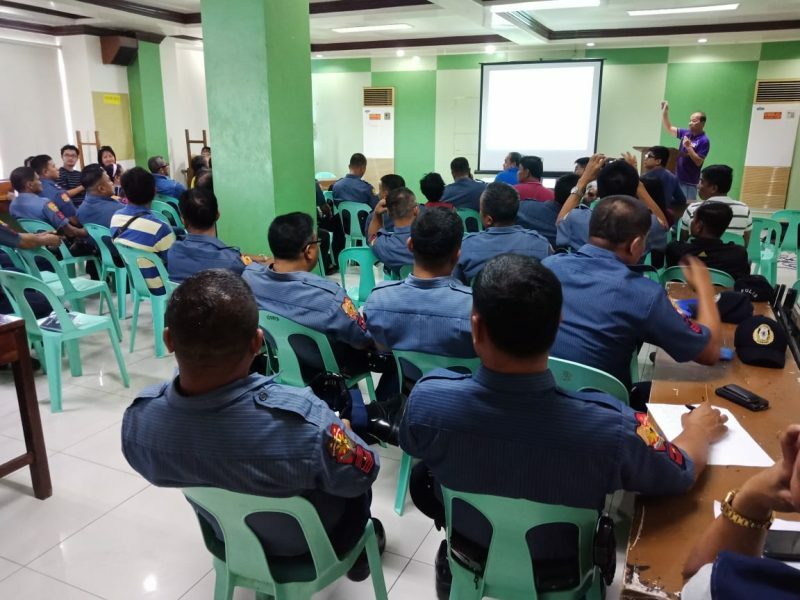 According to the Environment and Natural Resources Office (ENRO) head Cris Albolote, the Philippine National Police (PNP) was invited to assist the PMRB in the protection and implementation of all environmental laws. Mr. Albolote added that the only way to legalize the operation of small-scale mining in the province is to have a Minahang Bayan—a certain area viable for mining designated by DENR, the Provincial Government, and the PMRB.